HERE it is Jan. 4TH . The spring catalogs are starting to roll in and the thoughts of fresh greens start to wonder through our minds. Yet , we still have some cold to go thru and some sloshing about ! 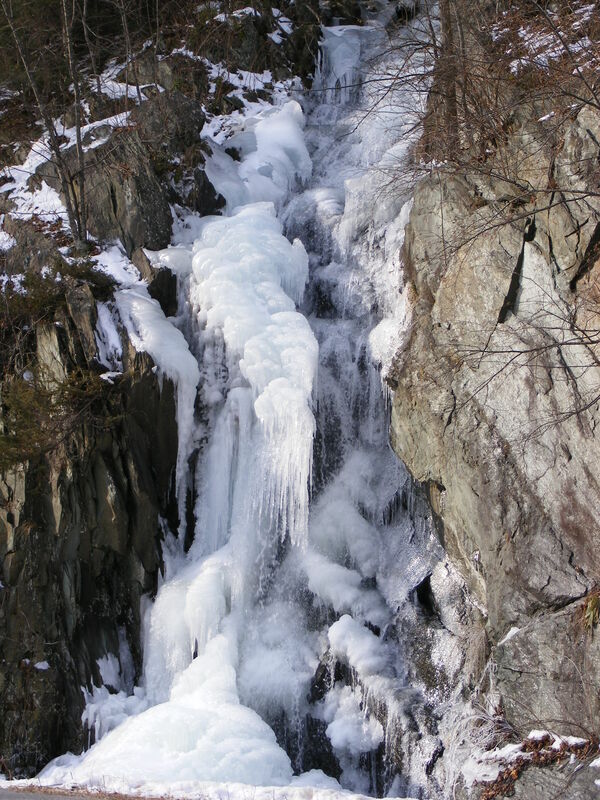 Now before all that happens I would like to share with you my favorite waterfall in winter, before mother nature takes it back. Enjoy.